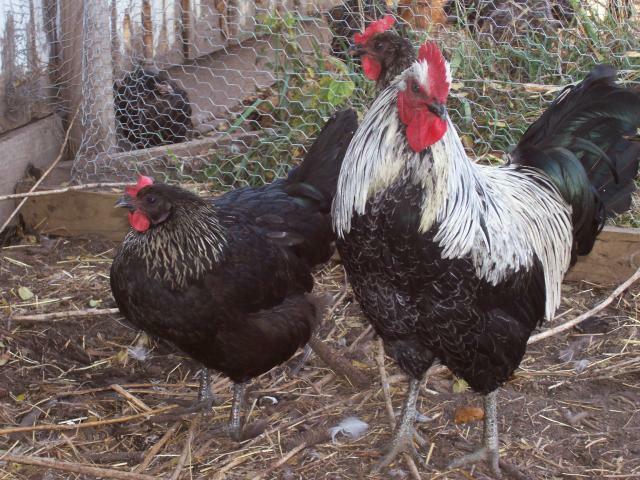 I have been around Poultry most of my life, but chickens were not allowed in my hometown. 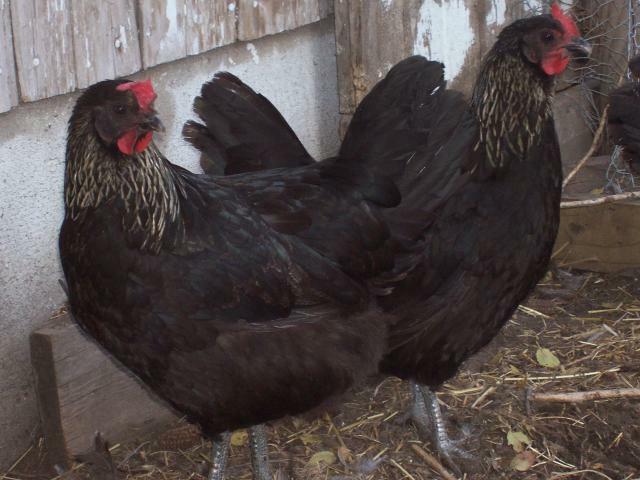 When I graduated college and bought a house, one of the first things I did was buy chickens. I have mostly had mutts, but am hoping to breed here starting this Fall or winter. I like rare and unusual poultry. Crested, naked neck, giants, ...I really want to focus on the rare as well as put my Biology background to the test and start a project or two. Looking for: All SQ Jersey Giants, Langshan, Silver Wyandotte, Various Polish, Speckled Sussex, Golden Lakenvelder (secret reasons), and Orpingtons. Hatching Eggs available $1.50 per egg plus shipping. Contact me for more information. 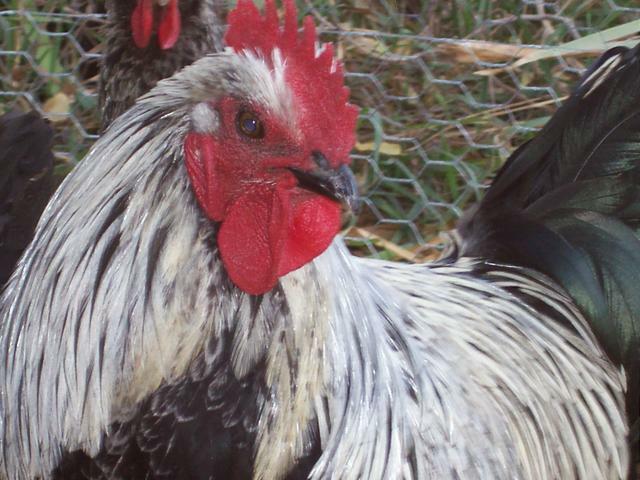 My Gold Laced Polish just started laying on 20 November 2011. When fertility is confirmed, eggs will be $2.00 per egg plus shipping. I only have a pair at this point. Pictures to follow.